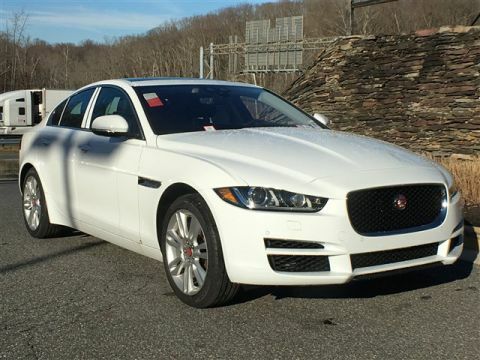 Depending on the trim level, a Jaguar XE can cost between $35,725 and $56,500. Whenever Baltimore drivers are looking for a new model, knowing the price of each option is an important factor to consider. After all, no driver wants to spend too much on a vehicle. If you’re looking at the Jaguar XE cost, you’ll be provided with plenty of trim levels that match your specific needs. But how much does the Jaguar XE cost? Compare Jaguar models below. The Jaguar XE cost comes in many different trim levels and offers a great way to receive a fun luxury vehicle in Arnold. 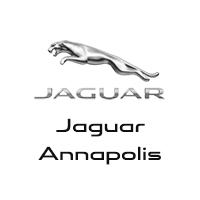 Jaguar Annapolis has a great selection of affordable models, so visit our dealership today at 101 Ferguson Road in Annapolis, MD, or contact us at (410) 904-3107 to schedule your test drive or apply for financing. How Does Jaguar InControl® Work? What Does the Jaguar Warranty Cover?